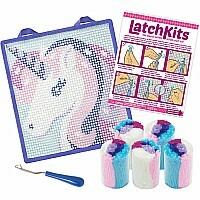 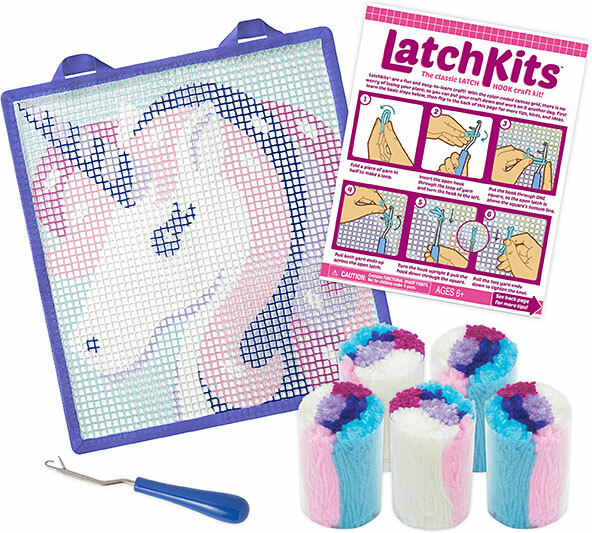 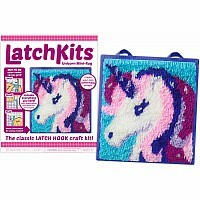 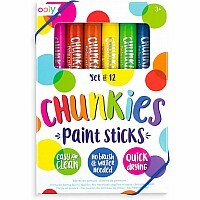 The classic latch hook craft kit is back! 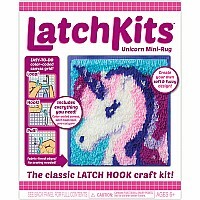 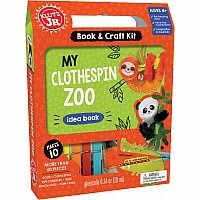 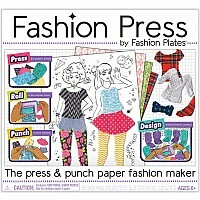 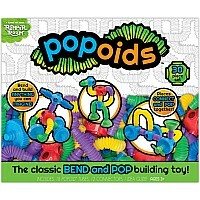 LatchKits are a fun and easy-to-learn craft - just loop, hook, and pull! 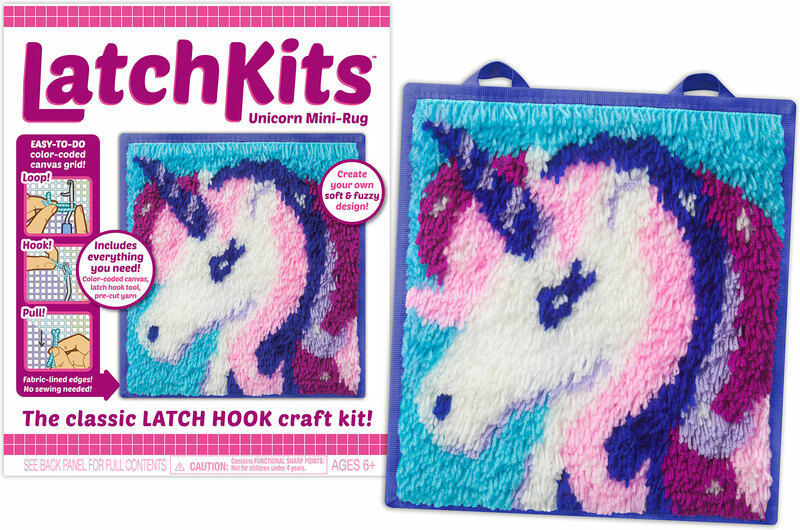 Everything you need is included: the handy latch hook tool, pre-cut yarn and color-coded, easy-to-follow canvas make getting started on your project a snap. 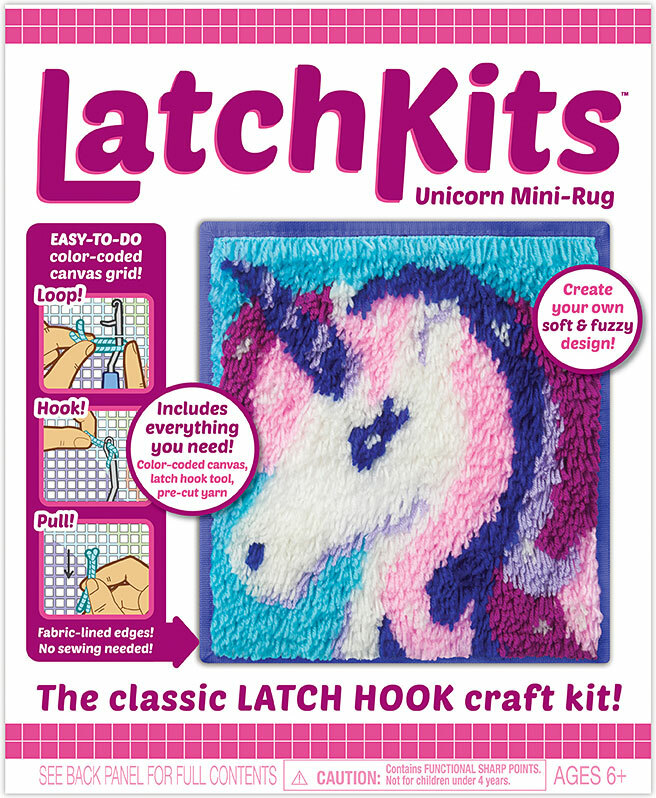 The sturdy canvas features fabric-lined edges and hanging loops to create your very own soft and fuzzy design that's ready to hang on your wall or use as a mini-rug - it's a great anytime project!